These All Natural thick cut cucumber pickles will delight with a hint of natural cane sugar to start, and just enough heat on the back to give any cheese platter or sandwich the kick and bite it deserves. 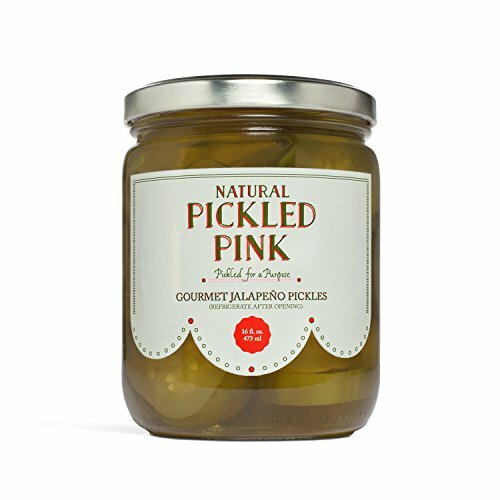 If you have any questions about this product by Pickled Pink Foods, contact us by completing and submitting the form below. If you are looking for a specif part number, please include it with your message.